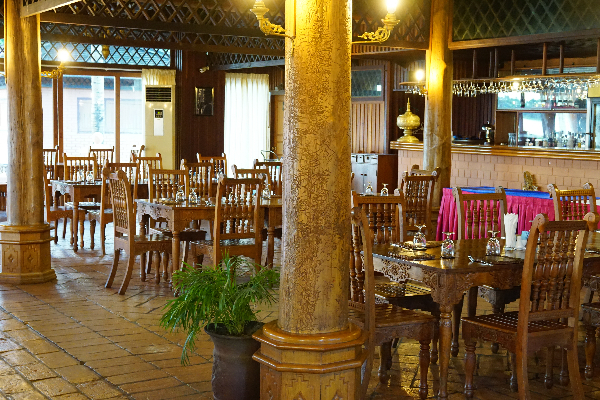 Tabinshwehti Restaurant is named after King Tabinshwehti who expanded his empire and unified much of Myanmar. Tabinshwehti Restaurant serves breakfast, lunch and dinner in a cozy ambiance and a wonderful panoramic view on the Kandawgyi lake. 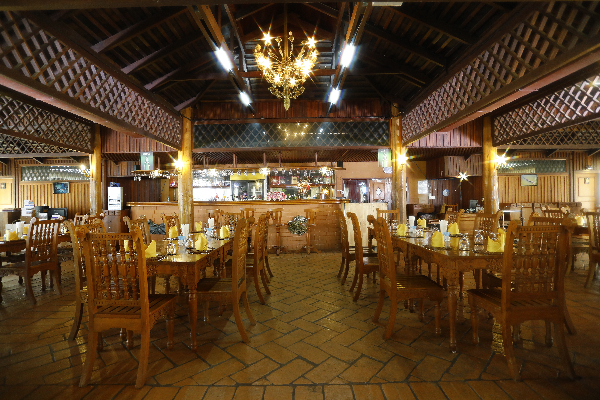 The restaurant offers a wide range of western, Chinese and Thai specialties as well as Kayin regional dishes. 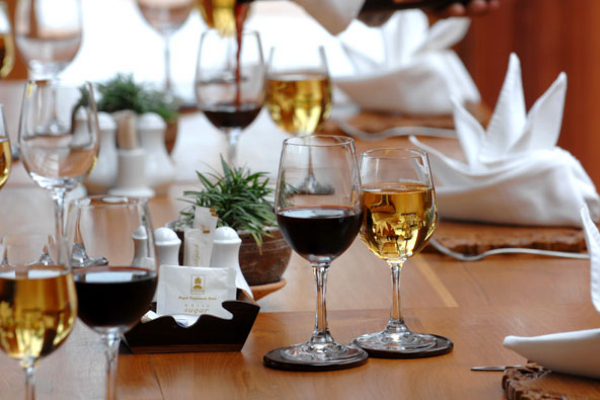 A fine selection of wines and cocktails are available. Traditional Myanmar Music, dance and puppetry performances can be arranged for special occasions.